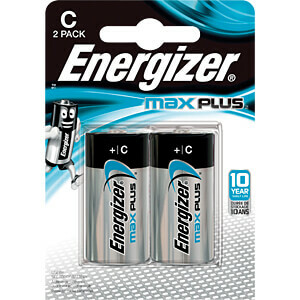 Energizer Max Plus is our powerful alkaline battery and offers long-lasting power for your demanding devices. 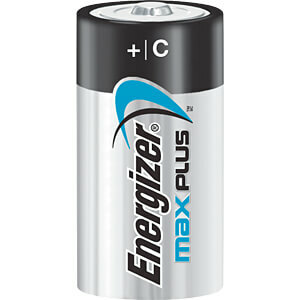 Max Plus batteries are therefore ideal for long-lasting performance in your most commonly used devices. This protects the environment, because if the batteries are replaced less often they generate less waste. 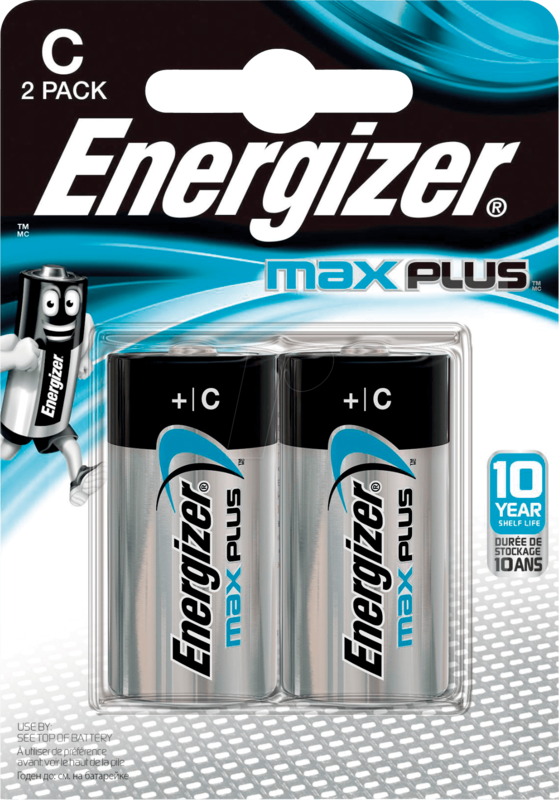 Energizer Max Plus maintains performance over a storage period of up to 10 years. The batteries can be used in a standard temperature range from -18°C to +55°C. Long-lasting power, without leakage. Designed to protect your equipment from damaged caused by leakage. Reliable energy for the devices you use day in, day out. Ideally suited to devices with medium energy requirements such as torches, Wii game controllers, cameras, games , medical equipment, radios, GPS, toy cars, wall clocks, baby monitors, Bluetooth headsets, MP3 players and more.